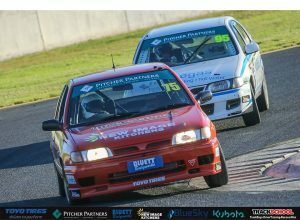 The Pitcher Partners APRA NSW Series heads to Sydney Motorsport Park this weekend, for round three of the 2017 season. 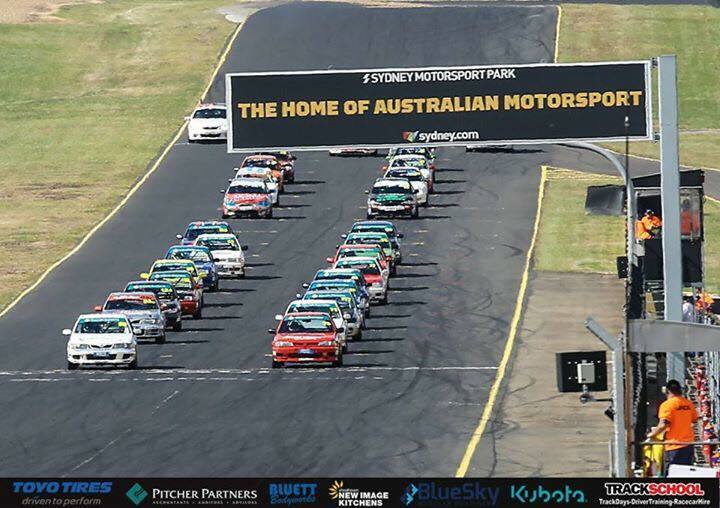 This round will mark the half-way point of the series, and the last trip to Sydney Motorsport Park in 2017. This weekend, no less than 28 cars will line up on the grid, which is a new record for a CAMS sanctioned event, and all the main protagonists are back and ready to fire again. 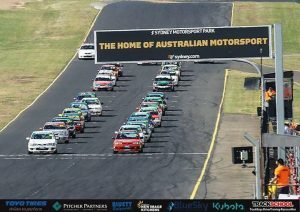 Round 3 is the second and final round in which the series will race on the NSW Motor Racing Championships bill in 2017. After contesting Round 2 on the Brabham circuit, the series reverts to the more regularly used 3.905km Gardner GP configuration for this weekend’s three races. Daniel Smith leads the series points after claiming victory in four of the six races contested so far. 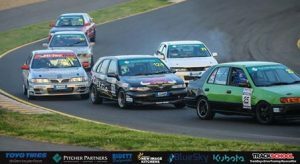 He didn’t have it all his own way in Sydney, after his winning streak was ended, and he could only secure third and fourth in the remaining two races. Smith’s New Image Kitchens Pulsar is the best placed driver in John Boston’s Trackschool Team, which will field five entries this weekend. Alongside Smith will be Mika Polota-Nau in the Cox Motorsport entry, the Charben Racing duo of Ben Hanrahan and Charlie Viola, as well as the Blue Sky Moulder Buildings Pulsar of Ben Sheedy. 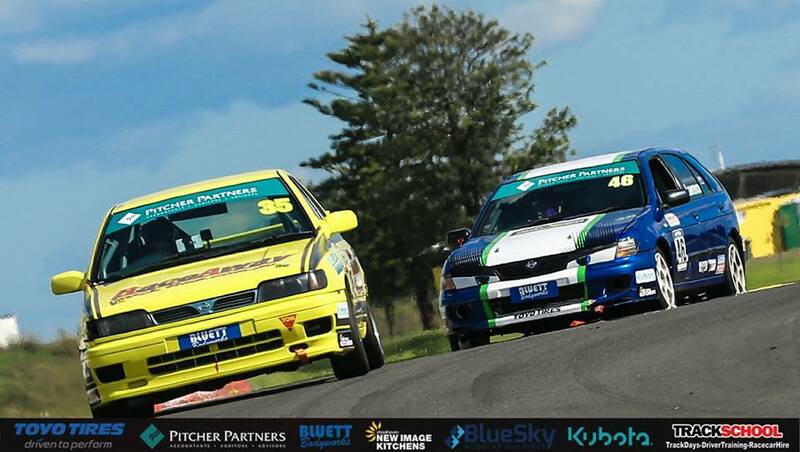 It’s a battle of the two heavyweight teams in the Pitcher Partners APRA NSW Series this weekend, with the RaceAway Track Time squad field six entries, including one of the men taking the fight to Dan Smith. 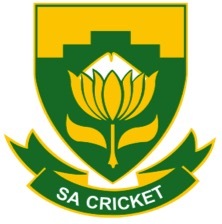 Joshua Heath goes into the round with form – having won the last two races in the second round of the series. 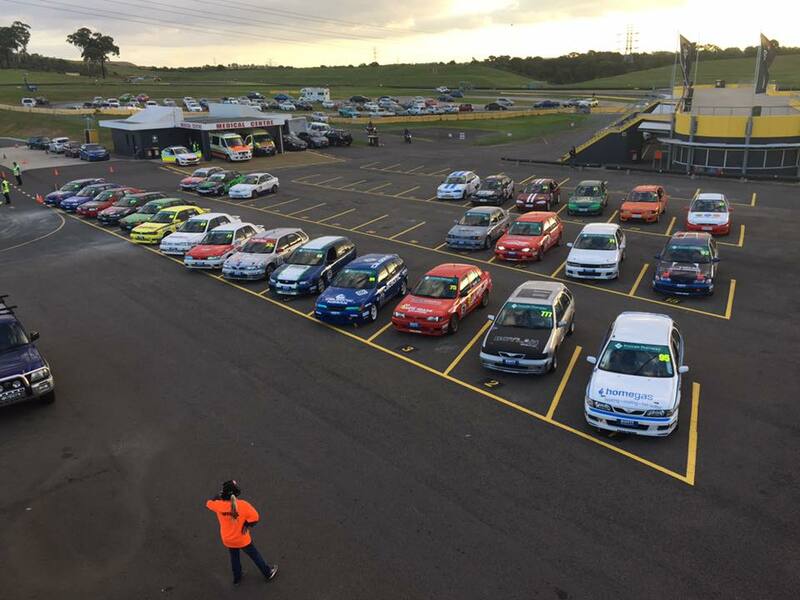 Heath leads a six-car squad, that includes Gene Alexander, Mark Crutcher, Jack Winter, Tom Pym and Dion Pangalos. Alexander and Winter both had top ten finishes here four weeks ago. Pangalos will make his Pulsar debut this weekend, while Crutcher has put in some serious effort in testing since the last round, and Tom Pym is still learning his craft in his rookie season. 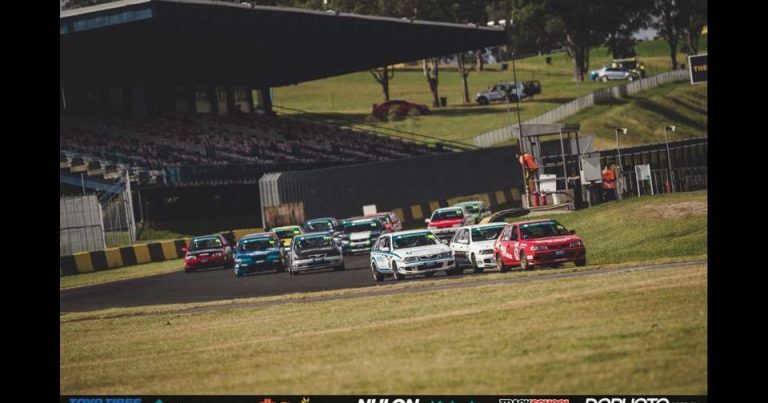 Elsewhere, Matthew Boylan was right in the thick of the action last time out at Sydney Motorsport Park, as was Craig Thornton, who had a less than memorable day at the office. A final lap date with the gravel trap in Race 2, and a post-race time penalty in Race 3 really capped things off for Thornton, who’s looking to break his bad luck run this weekend – the results are there, he has the pace, but the luck hasn’t gone his way just yet. As for Boylan, fifth in race one in round two saw him record his worst finish of the season, but he bounced back to score second in races two and three. He’s recorded five second-place finishes so far – three in Goulburn behind Dan Smith, and two in Sydney behind Josh Heath. After not being able to get the better of Smith in Goulburn, he got his measure in Sydney, but throw Heath into the mix, and there are three genuine title contenders going forward in the remaining four rounds of the 2017 season. 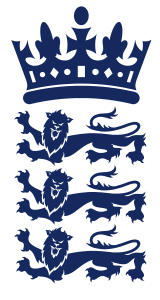 Further afield, Alexandra Lawrence, Cem Yucel and Brianna Wilson will all be fighting for positions inside the top ten, after a good showing in the previous round of the series. To have both girl racers inside the top ten, and in the mix, is terrific for the category, which is fast establishing itself as a breeding ground for up and coming talent, as proven by Smith’s recent form in Production Touring Cars, not to mention Josh Heath’s outings with father Graeme, in the Toyota 86 as well. Qualifying and Race 1 will be contested on Saturday, with the final two races in the opening half of the 2017 championship to be run on Sunday.